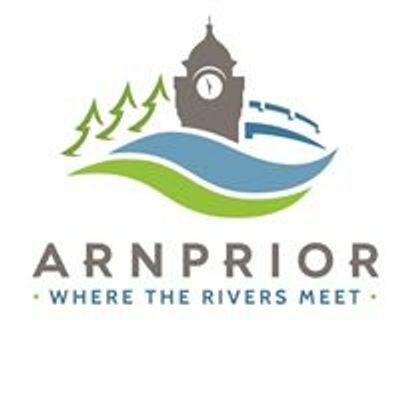 The Town of Arnprior is excited to launch the inaugural DJ Skate Party at the Nick Smith Centre. 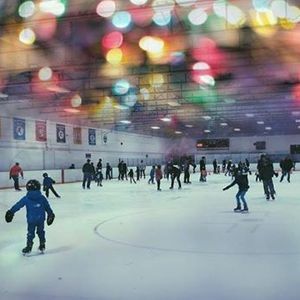 A fun-filled night of skating, music, prizes and more! FUN for the whole family. Come out to the Nick Smith Centre on April 5 as the lights in the arena are turned down and the DJ will turn the music up. 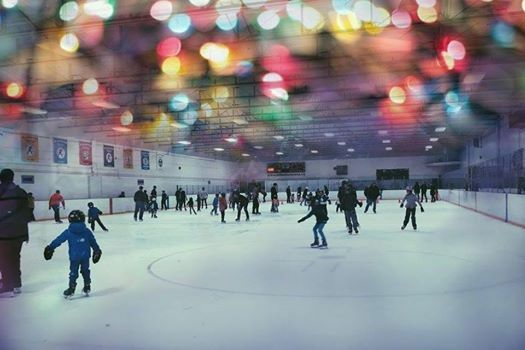 The Party runs from 6:00-8:00 p.m. for Children and Families and gets turned up a notch at 8:00 pm as you must be 16 years of age or older to stay and skate the night away until 10:00 p.m.
Tickets: $4 for Adults, $2.50 for Youth (17 & Under), $10.00 for a Family (up to five). Tickets will be sold in advance and at the door.